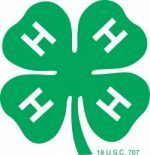 Come and see our 4-H kids in action and find out about being in 4-H, our upcoming projects and much more. 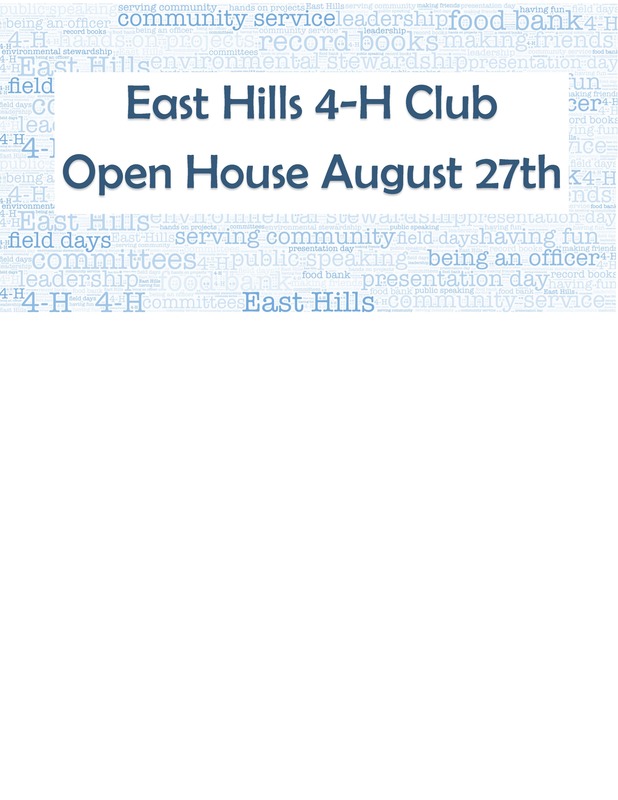 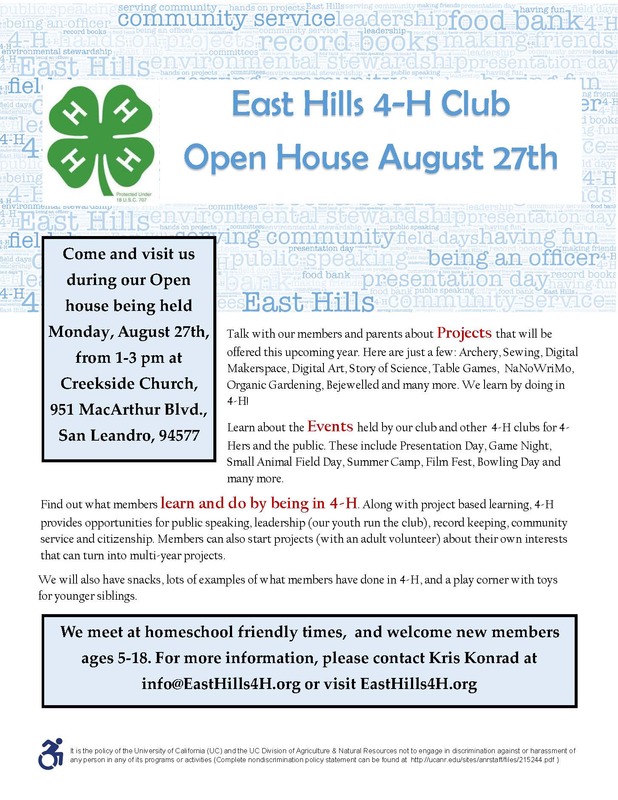 If you are thinking about joining 4-H, this is a perfect opportunity to ask questions and see our club in action. 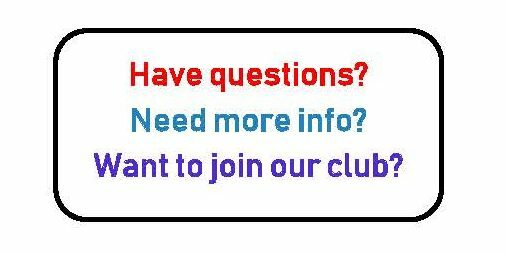 Click here for our upcoming projects with schedule and descriptions.